The Central Florida Council is one of the largest youth serving agencies in Central Florida instilling timeless values of character, citizenship and leadership in each young man and woman who enters the Scouting program. The Central Florida Council provides educational-based skills and activities. 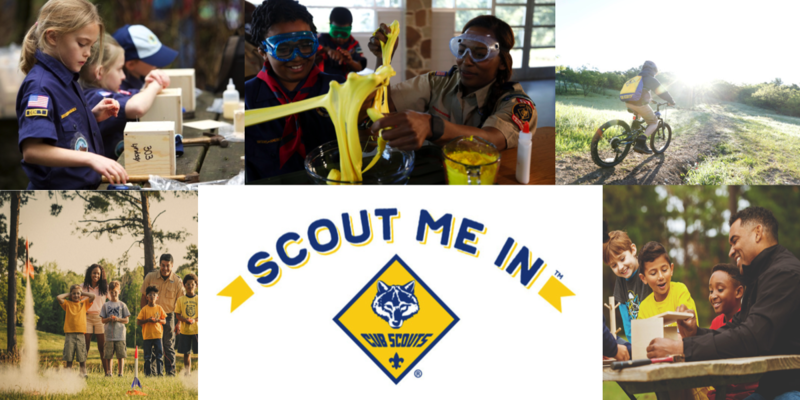 Currently, there are over 22,000 Scouts and more than 5,000 volunteer leaders. The Central Florida Council also owns and operates the Leonard & Marjorie Williams Family Scout Reservation and provides an outstanding outdoor experience for youth and adults. To provide unparalleled experiences for more youth. Parents will say Scouting in Central Florida Council offers their family fun and adventurous things to do. This fun and adventure will help their son or daughter develop leadership skills and values important to good citizenship and service to others. Copyright © 2019 SCOUT ME IN. All Rights Reserved. The Matheson Theme by bavotasan.com.